I have sold a property at 101 2060 BELLWOOD AVE in Burnaby. Located in the emerging community of Brentwood, this ground level, 2 bedroom unit features new paint, new flooring, and a new double sink bathrooom vanity. Amenities include a club house and outdoor pool. Stroll a block and a half to the Holdom Skytrain Station which will get you to the downtown core in 25 minutes. The exciting Amazing Brentwood Development is a short 10 minute walk away. Come be part of one of the fastest growing areas in Greater Vancouver. Open Houses have been cancelled. I have listed a new property at 101 2060 BELLWOOD AVE in Burnaby. I have listed a new property at Brentwood Park, Burnaby North. Estimated completion is late 2018. I have sold a property at 908 4888 BRENTWOOD DR in Burnaby. 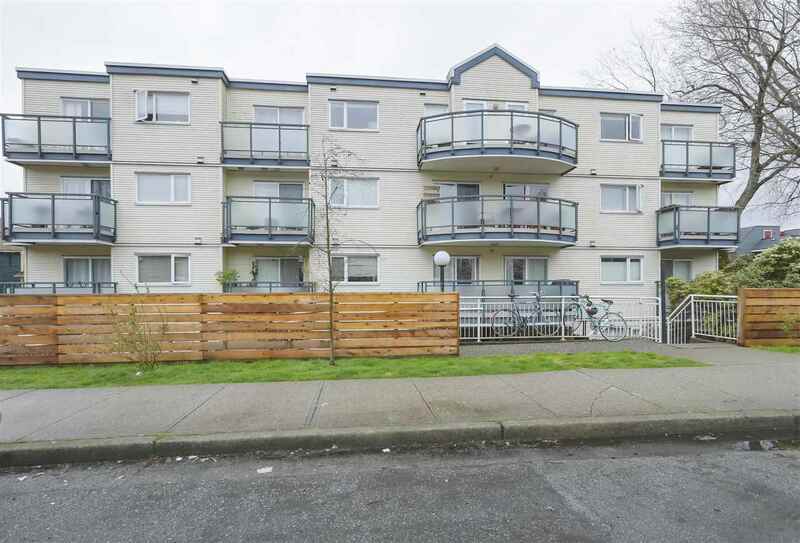 I have sold a property at 103 4783 DAWSON ST in Burnaby. I have sold a property at 1906 4132 HALIFAX ST in Burnaby. Location, location, location!! IMMACULATELY maintained, 2 bed + 2 bath, with BREATHTAKING CITY VIEWS on one of the largest balconies one can find in the Brentwood area. Well laid out unit features 9 FT high ceilings, floor to ceilingwindows, separated bedrooms, contemporary electric fireplace, kitchen w/granite counter/stainless appliances/ceramic cooktop, master w/ large walk-in closet & great balcony for your BBQ summer days. 1 parking & locker for your seasonal items. CORNER UNIT gives easiest access to all that Brentwood offers: skytrain, fresh fruits/veggies, coffee, shopping and unlimited dining & services all close by, no need for the car anymore! Call now for your private viewing! I have listed a new property at 1906 4132 HALIFAX ST in Burnaby. I have sold a property at 206 2020 BELLWOOD AVE in Burnaby. I have sold a property at 1006 4182 DAWSON ST in Burnaby.